Serving Mesa & Surrounding Areas For Over 30 Years. 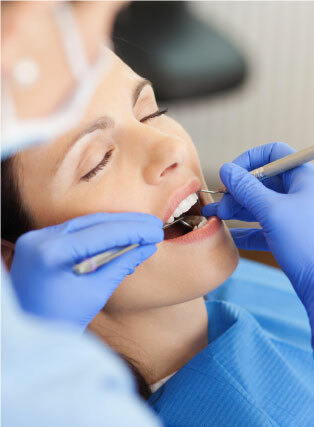 As a patient of our practice we strive to provide the best possible care for our patients. 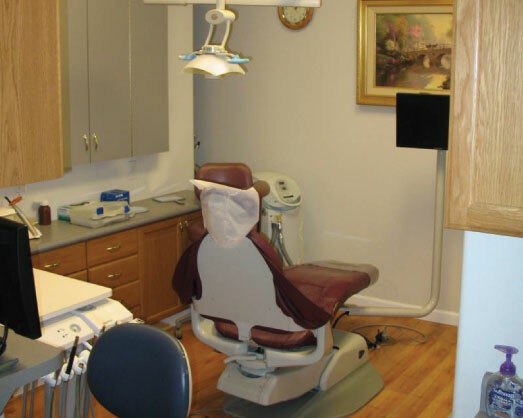 Dr. Farr and his staff have over 70 years of combined experience between them. 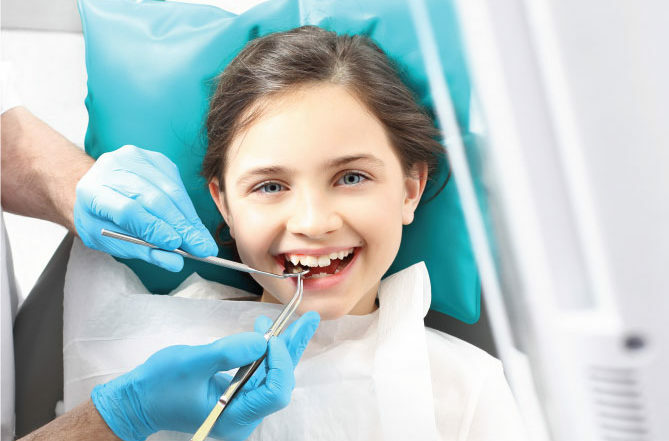 Our mission statement at Gentle Family Dentistry is to provide high quality, excellent, and professional dental care. In a gentle, pleasant, and safe environment. 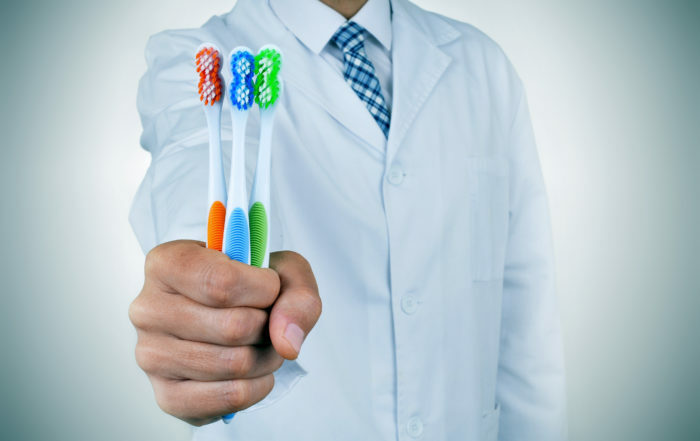 To strive to educate and motivate our patients to achieve their goals in maintaining optimum oral health for life. 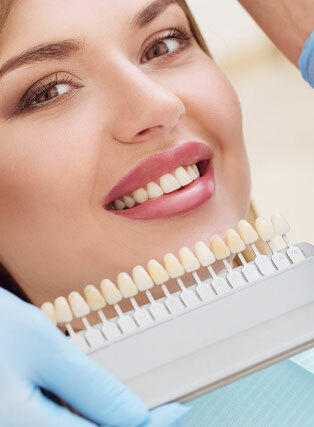 Our highly qualified dental specialists are trained in the most advanced dental procedures and technology available. 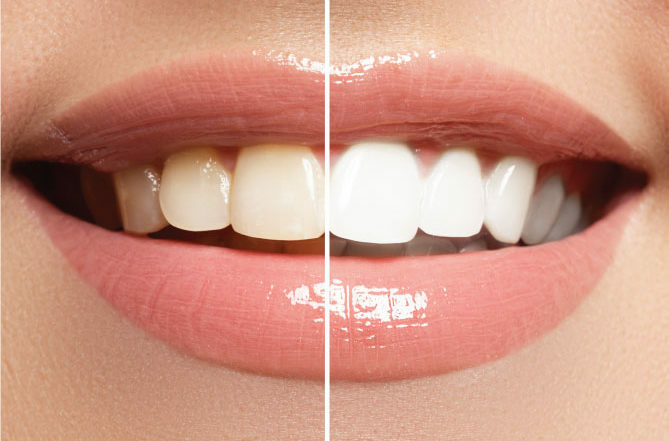 Our facility is fitted with the latest dentistry technology for fast and effective dental solutions at affordable prices. 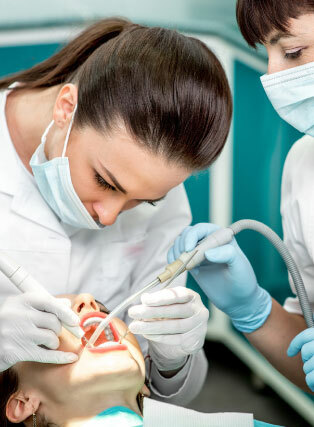 We are a one-stop dental office offering a wide range of dental services including cosmetic dentistry, implant dentistry, restorative dentistry and preventive dentistry. 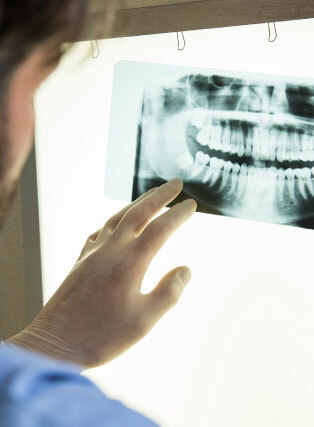 Dental emergencies can happen at any time. If you are need immediate assistance please call our office to schedule your Free Emergency Exam.